Gutter Kit: Clogged gutters may become a thing of the past with this quick and manageable gutter attachment. 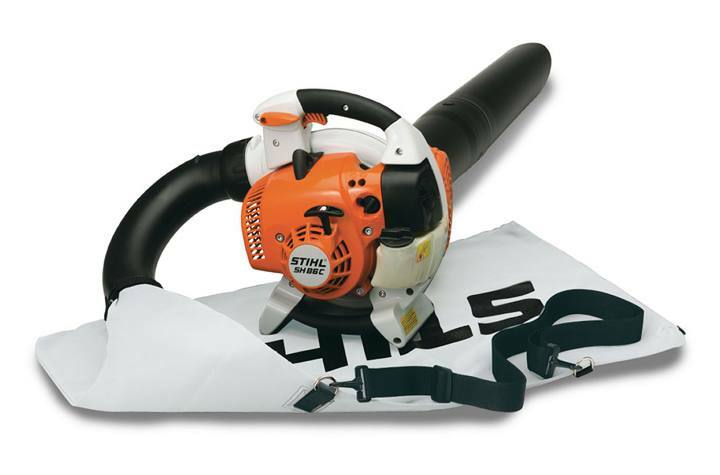 A series of plastic tubes attach to your STIHL handheld blower and can extend to more than ten feet, providing the additional extension needed to reach most residential gutters. Great for removing dry leaves and debris. For use with BG 55, BG 56 C-E, BG 66 L, BG 86, BG 86 C-E and BGE 61 models. Does not fit BGA 85. See your STIHL Dealer for details.